With a few big end-of-summer/beginning-of-autumn releases under our belt it seems as though we’re all going to be busy for at least a few weeks. Super Mario Maker has me oozing creative juices (hey-o), and it’s time for those juices to make their way into TAY. But Mario Maker isn’t the only release we’ve had. We also have Hideo Kojima’s (allegedly) fantastic Metal Gear Solid 5! I don’t own one of the systems to play it, but maybe one day! 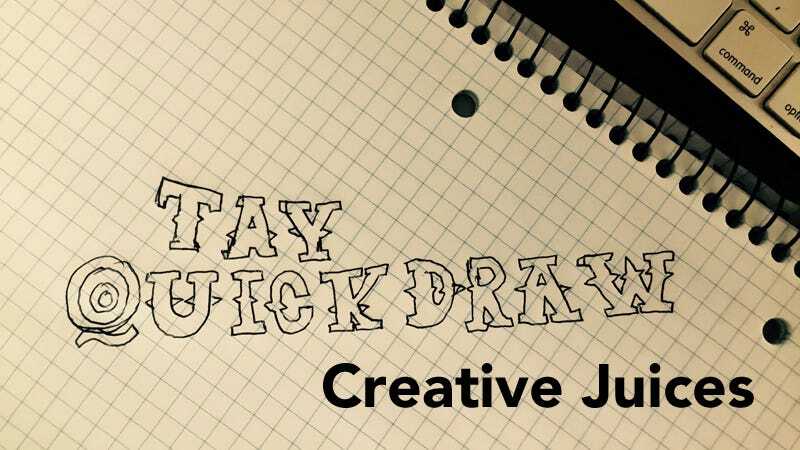 It’s Sunday September 13th and it’s time for this season’s second QuickDraw! Today we have two themes. Choose one or both, whatever fits your fancy! Like I said before, Super Mario Maker has my juices flowing... I’m leaving it open ended but a few possibilities include: Characters being crafty, Create your own levels. We have some wonderfully creative TAYers around like The Geek Empress and division-ten, so if you need some inspiration why not take a look at things they’ve done! Snake isn’t the only spy around here. He’s probably the best, but it doesn’t mean we can’t imagine other game characters (no matter how dopey) playing the part! Let’s imagine how well Kirby would do at Snake’s job!